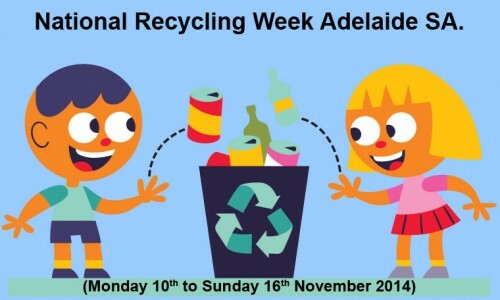 Read on to find out how to make money recycling instead of throwing empty cans, glass bottles and plastic drink bottles in the bin for weekly collection with these tips. 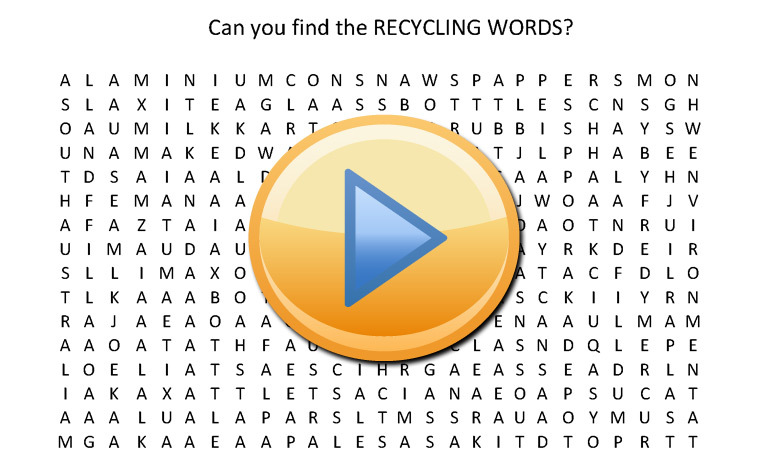 First find out what containers you can make money on by taking advantage of the South Australian Governments container deposit legislation. Take a look at the containers you have in the fridge and pantry to see if they have ‘10c refund at collection depots when sold in SA’ on the label. 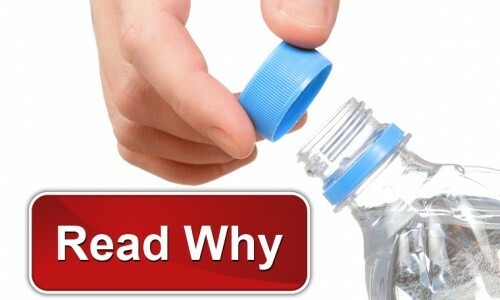 You will be surprised at how many drink containers apply for the container deposit refund. Make an area in the backyard that will be for collection of containers that you can make money on. Four tubs would be a good idea; one each for plastic bottles, aluminium cans, glass bottles and one for cardboard fruit juice and milk cartons. 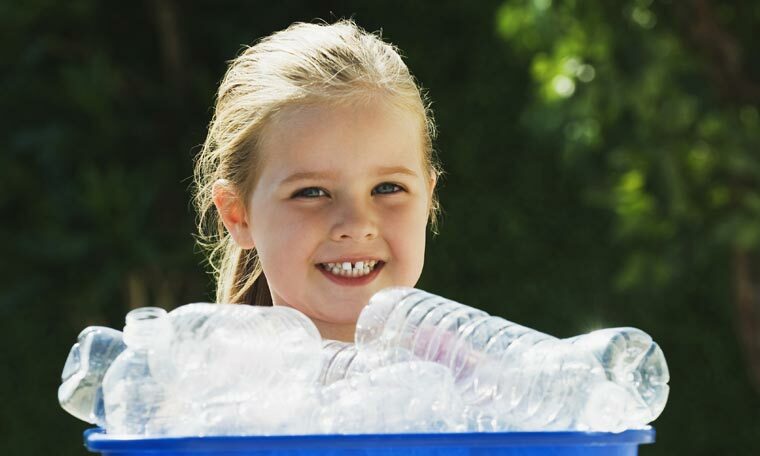 Before you throw any drink container away double check the label to see if you can make money recycling it, remove any cap or lid and make sure the container is completely empty before placing it into the appropriate tub. It won’t take long to start to see your savings grow. When your four tubs are full, empty each into strong garbage bags and place them in the boot of your car to take to Pooraka Recycling Depot at 10 Ween Road Pooraka; just off of Research Road, between Main North Road and Bridge Road. 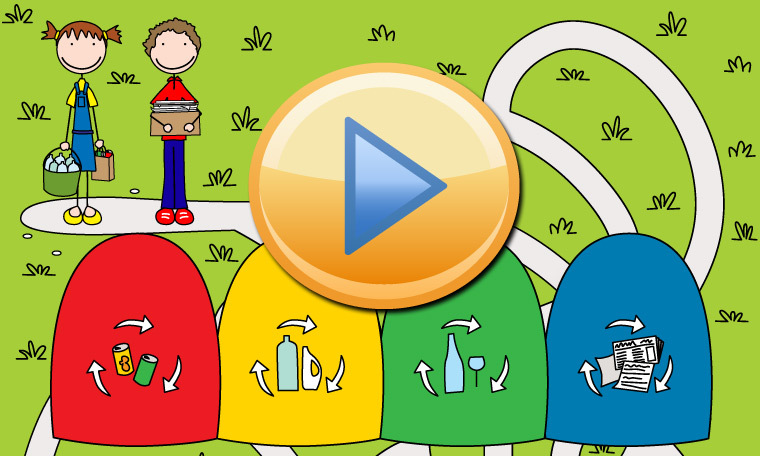 The friendly team of recycling experts will count your items quickly and hand you cash for your efforts; it couldn’t be easier than that! If you are cleaning up around the home; particularly inside or behind the garden shed, collect all the scrap metal you find lying around. 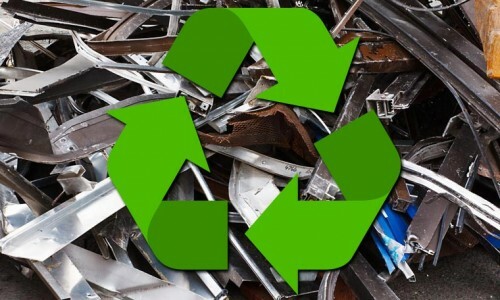 Scrap metal recycling is another great way to make money. 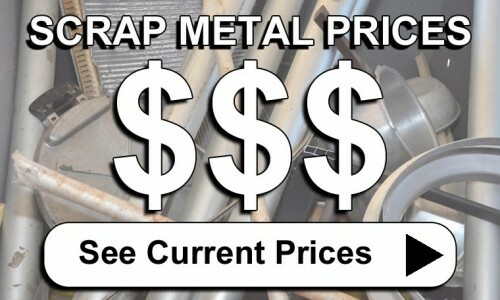 Turning scrap into cash is as easy as bringing in all metal objects you would normally throw away to our scrap metal centre and you will be paid cash based on the current scrap metal prices.